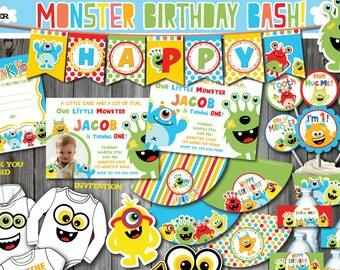 Space Invitation, Outer Space Birthday Party, Instant Download Invitation, Edit Yourself! Planet Birthday Invitation. Outer Space Invitation. 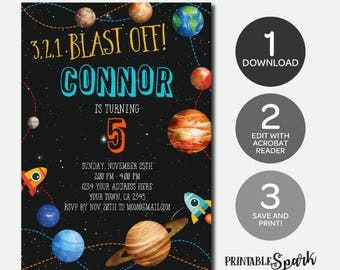 Space Themed Birthday Party Invitation. Planets Stars invitations. Any age. Pokemon Invitation. Pokemon Birthday Invitation. Pokemon Birthday Card. Pokemon Party. Pokemon GO Invitation. Pikachu Invitation.